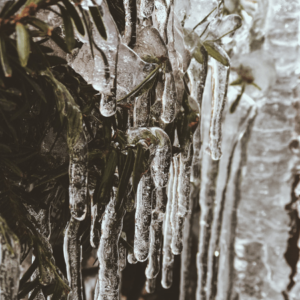 This year’s early freezing temps, snow, and ice around the country reminded us that while it may be early, it is a good time to remind you that frozen pipes are more than just a problem in terms of flooding if frozen pipes burst. It is a problem for your foundation. Keep garage doors closed. Oftentimes there is a water supply in your garage. If you forget to close garage doors you can risk that water supply. Crack cabinets and door in the kitchen and bathrooms. By doing this you allow warmer air to circulate through the cabinets where your sinks are. 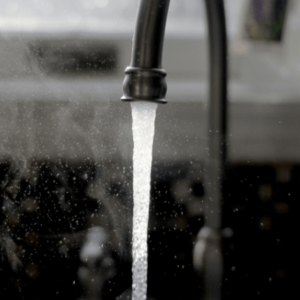 Let water trickle from the faucet on really cold days. Never set the temperature lower to 55 degrees in your home, even if you plan to be away from home. Insulate pipes were you can. In attics, crawl spaces and basements you can insulate your pipes where they would normally be exposed and at risk of freezing. What if pipes are already frozen? Note that if you turn on your water and only a trickle of water comes out your pipes may already be frozen. If you note this problem it is wise to shut the water off at the main shutoff valve. While there are tips to thaw pipes you can find via an internet search, we recommend contacting a plumber for advice. If you don’t do it correctly you could cause the pipes to burst. If you do have pipes that burst contact a plumber right away. Never wait with standing water in your basement. It poses a health risk to you and your family and can cause long term foundation problems. This is one of the many reasons why our foundation repair contractors are so often waterproofing contractors as well. These problems go hand in hand and water is almost always the root cause of foundation problems.